Create a lasting impression with every project. Choose the perfect colour for your home. who are at risk of allergy and asthma related health problems. Transform your home with the unique personality and warmth of timber. Ideal for any room in the house and perfect for the demands of modern living. 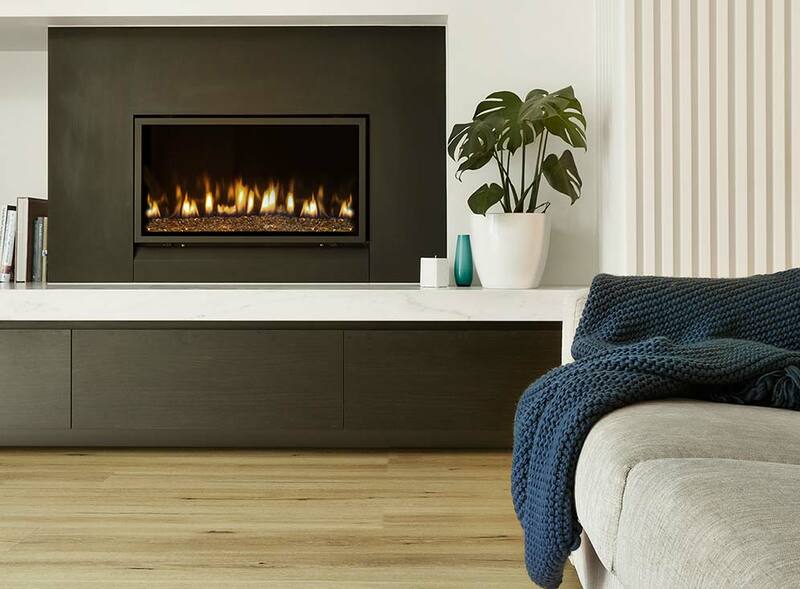 Bring the warmth of real timber into your home. 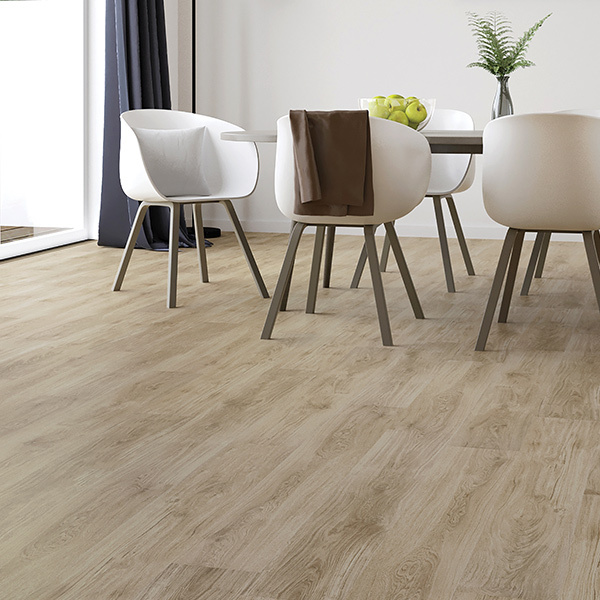 Our premium range has three surface options and a bevelled edge, adding a natural finish. With a large range of colours to choose from and a simple installation method, easily create a seamless timber feel for your home. That real timber look and feel, without the high price tag. Add the sought after character and warmth of timber to your home. Designed to the highest standards of manufacturing, comprising a 5G click lock, micro-bevelled edges and a brushed and lacquered surface. A simple glueless installation with a secure angle-lock system. 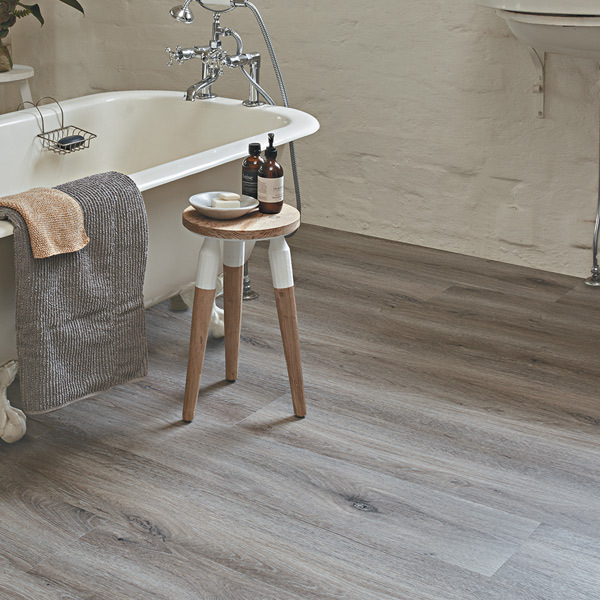 Vinyl planks are perfect for use in every room, including bathrooms and kitchens. 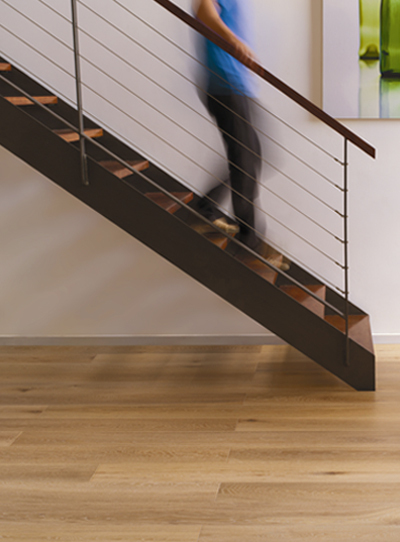 Equipped with a 5G-i locking mechanism for ease of installation, the planks can be placed on any level of your home, as well as in wet areas. Bring the warmth of real timber into your home. Our premium range has three surface options and a bevelled edge adding a natural finish. 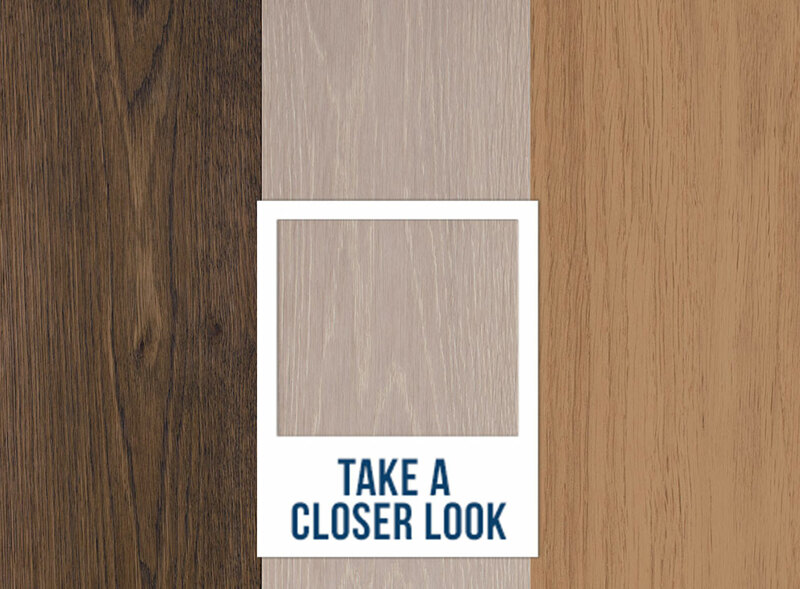 With a large range of colours to choose from and a simple install method, you can easily create a seamless timber feel throughout your entire home. 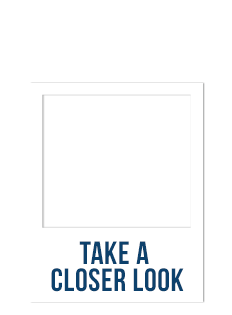 Easy glueless installation with a secure drop-lock system. Perfect to use in every room, including bathrooms and kitchens. That real wood look and feel, without the high price tag. Adding the sought after character and warmth of timber to your home. HOME REFLECTS WHO WE ARE, IT’S A SPACE WE CREATE TO RECHARGE OUR SOUL, TO BE SAVOURED AND ENJOYED WITH LOVED ONES. HOME IS WHERE THE HEART IS. 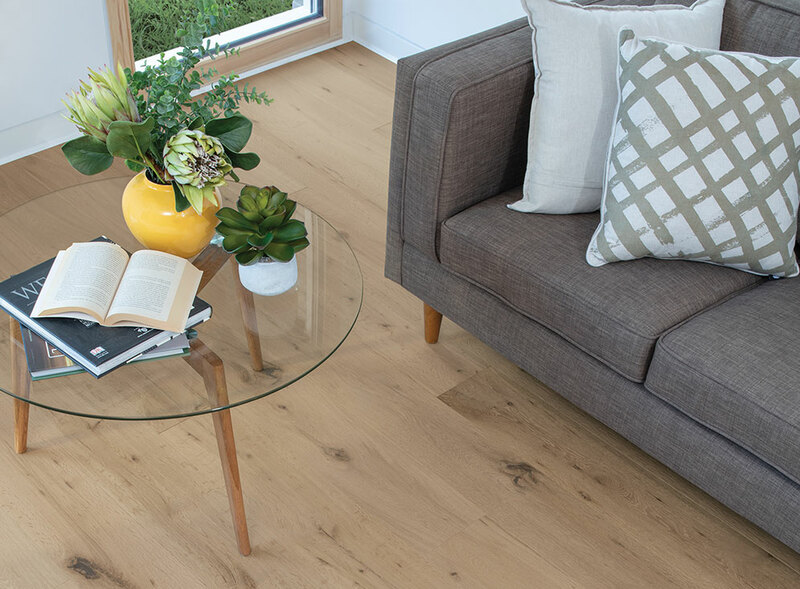 Our floors use innovative technology to mimic the look of real timber, bringing the tranquility of the outdoors into your home while suiting any decor and budget. 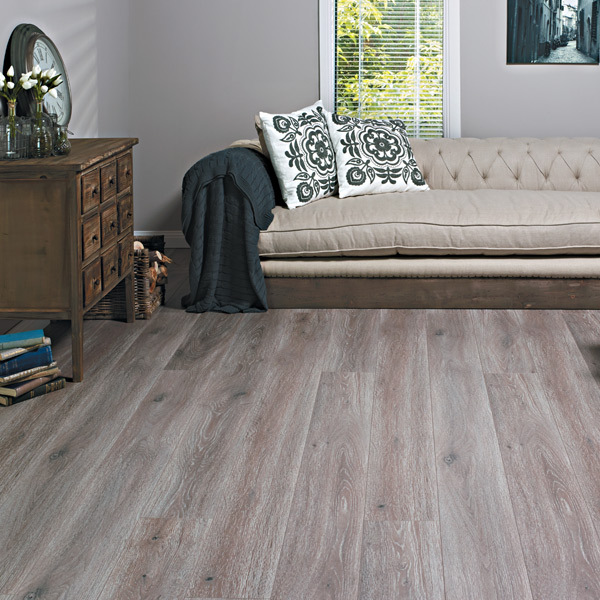 Our floors are certified with a structural guarantee to last and perform for a lifetime. Feel at ease knowing this Heartridge promise is backed by a lifetime structural warranty. Crafted to reflect the true beauty of wood. 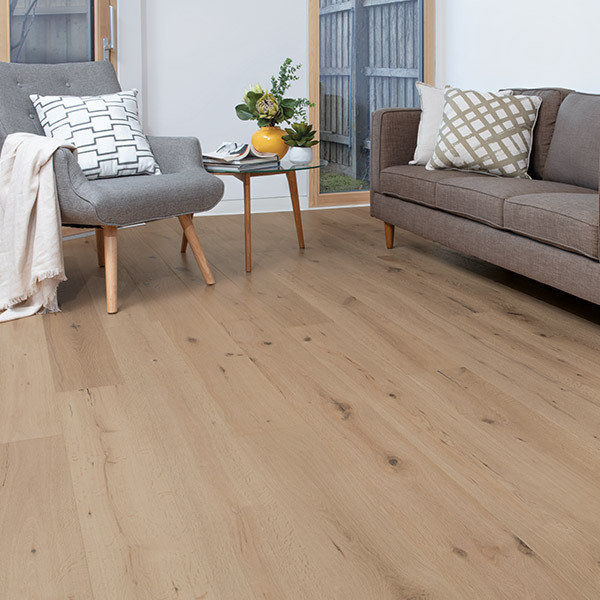 The intricate details of the timber grain, colouration and finishing of each plank will ensure your floors are the highlight to any room. 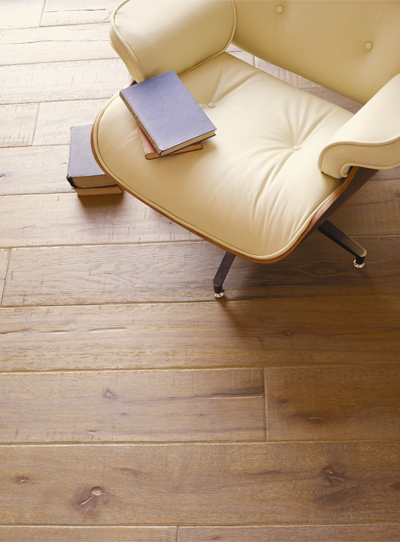 Heartridge floors are certified with a structural guarantee to last and perform for a lifetime. All our floors are subject to stringent testing and certification throughout the manufacturing process, guaranteeing each and every product surpasses industry requirements for exceptional quality and performance. Feel at ease knowing this Heartridge promise is backed by a lifetime structural warranty. From brochures and installation instructions to warranty details, all our resources are available in a quick and easy download. 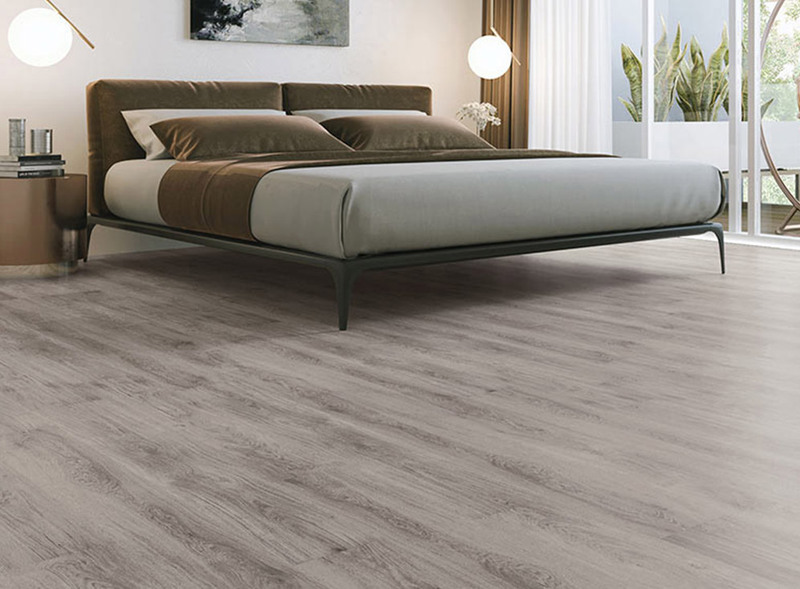 It’s hard to imagine how a completely new floor will impact your home. Use this tool to easily compare the various colours. Can't decide? Now you can compare all the colours and choose up to three free samples, allowing you to take a closer look at your favourites.